Scavenge Challenge July 2012 - "10. 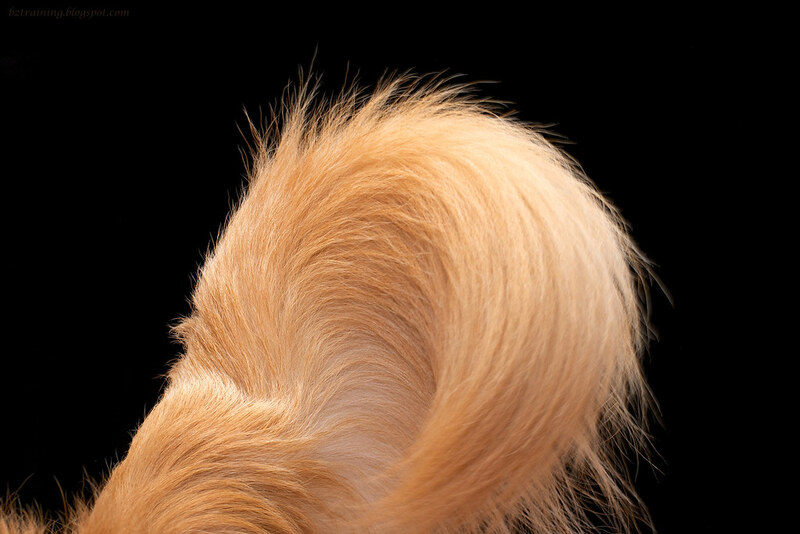 Tails are the subject (absolutely NO vulgarity or crude humour here, please!)" Our Daily Challenge - July 31, 2012 - "End/Endings"
Daily Dog Challenge 274. 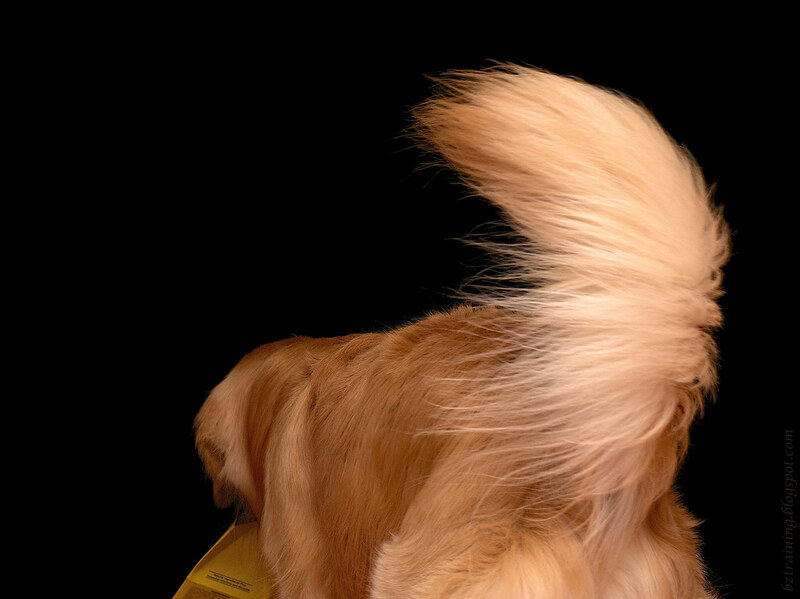 "On the Go"
Anyone care to guess which tails belong to which dog? 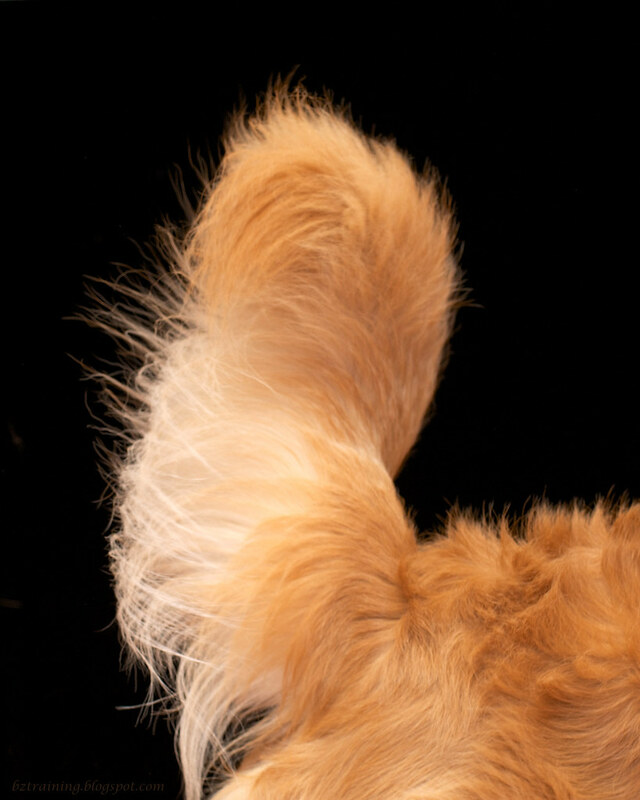 I'll even give you a big clue: Every tail on this page is a Henry tail EXCEPT ONE. Can you spot Zachary's tail? Editor's Note: Geez, has anyone else fallen into Olympic Zombieland? Absolutely nothing is getting done around here. That is some serious plumage! 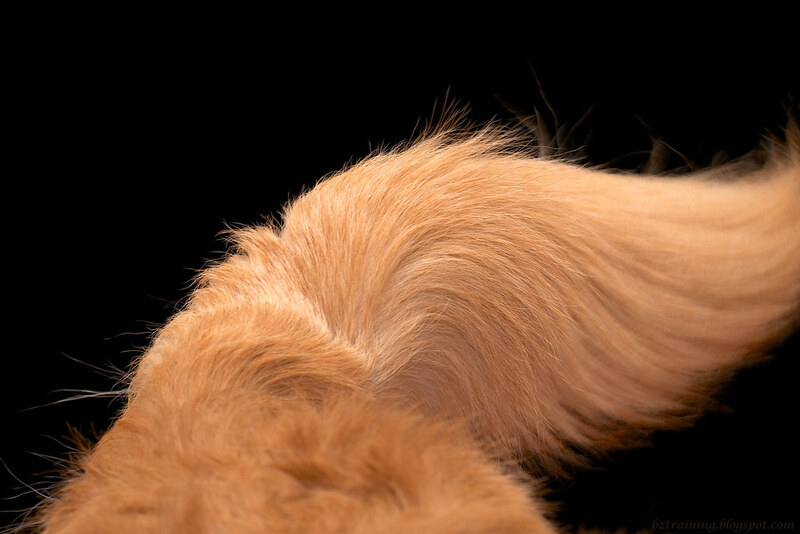 That assignment must have been made for Golden tails. I totally missed that as a Scavenge Challenge item! Gah! If I can get a decent photo I will put Toby's curly behind up today! 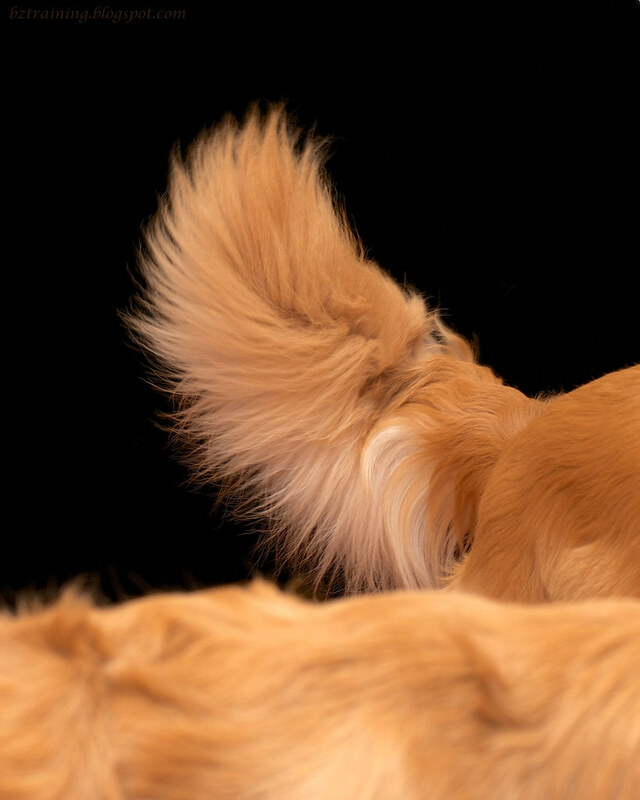 Golden tails are so gorgeous! You're not alone about the Olympics. Also contributing to the zombiness is the late-staying-up to watch them. nice plumes!!! !..great for dusting the tables!! 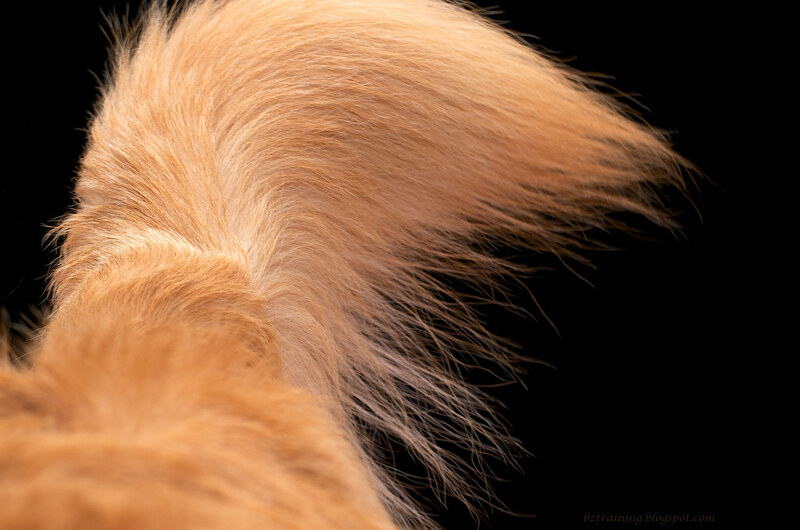 Oooh, what floofy tails! We love the photo assignments! Guessing the last picture is Zachary's! OMD! 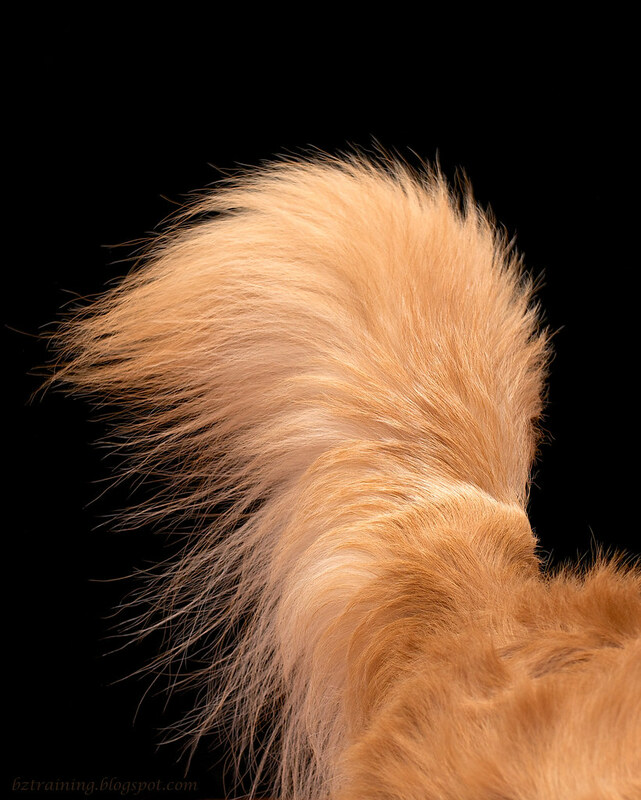 Those are some fluffy tails!! Just hoppin' by to say "hi". Life around here has been so chaotic for the Humans...and I've gotten LOTS of extra sleep...that I don't think anyone has seen ANY Olympics! 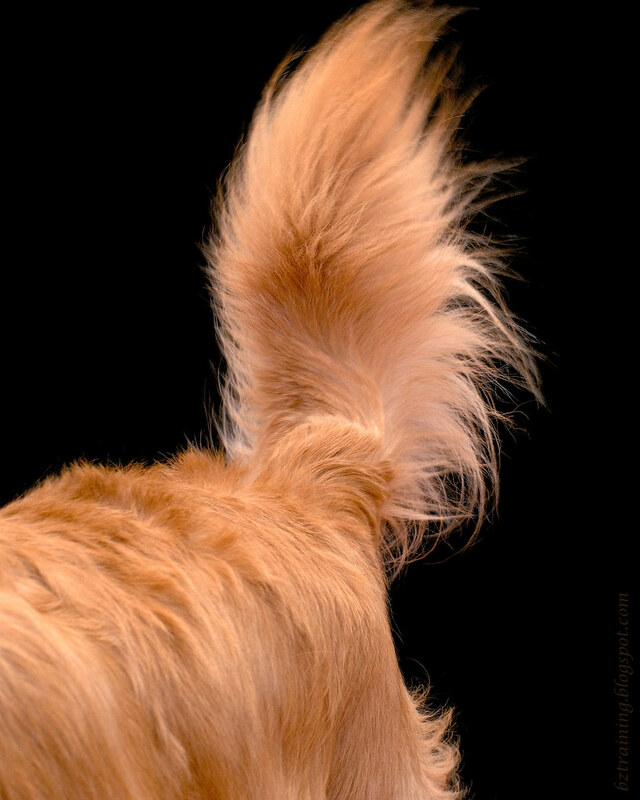 That's a great looking Golden tail. Apache had a similar tail that feathered really nicely.